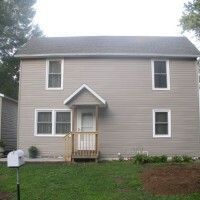 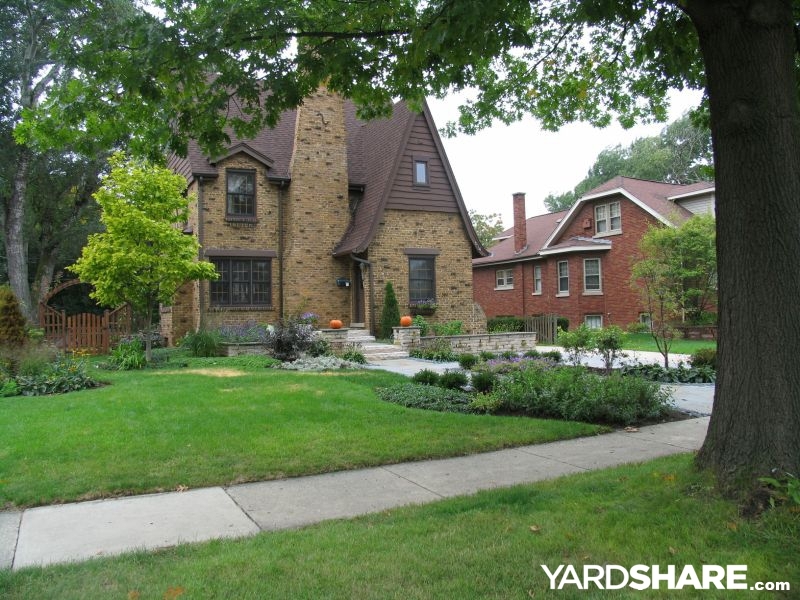 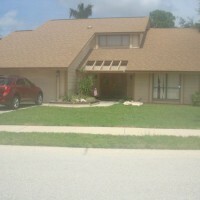 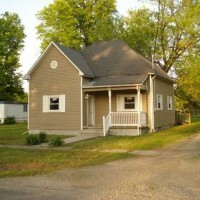 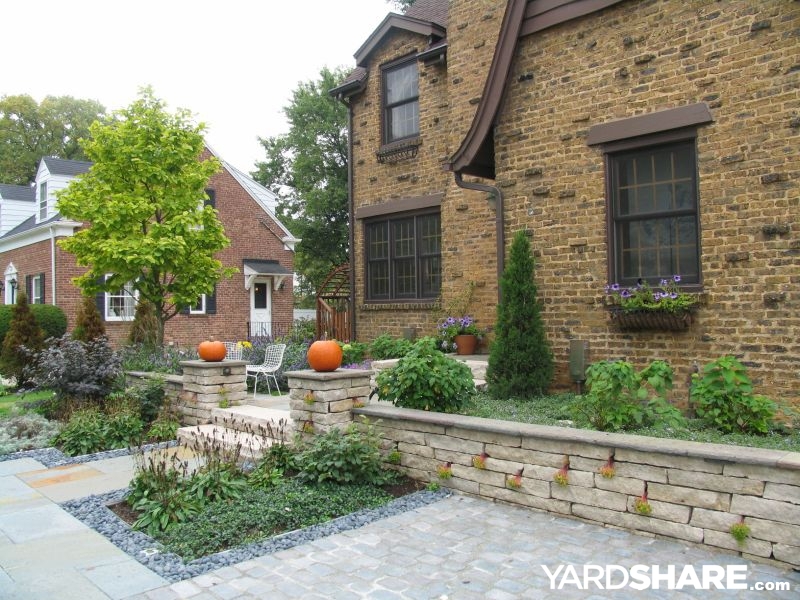 This yard goes from ho hum to stunning. 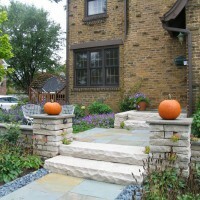 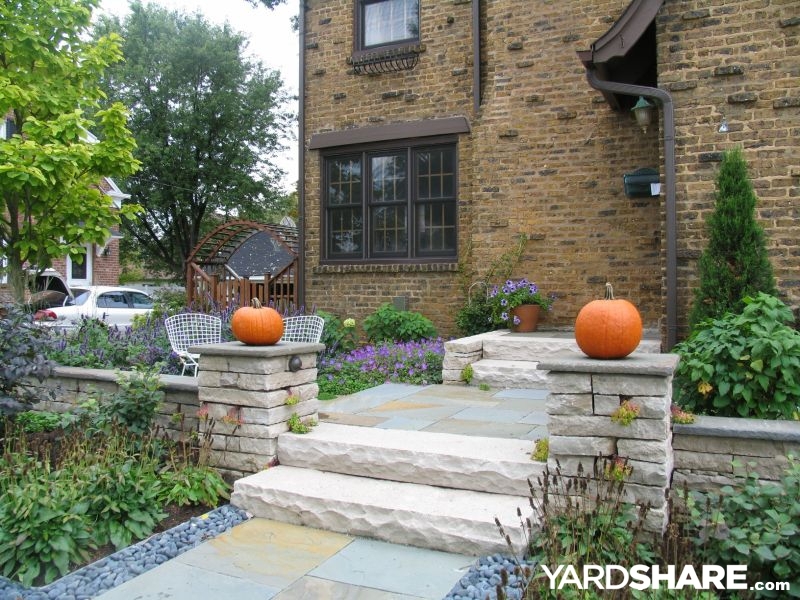 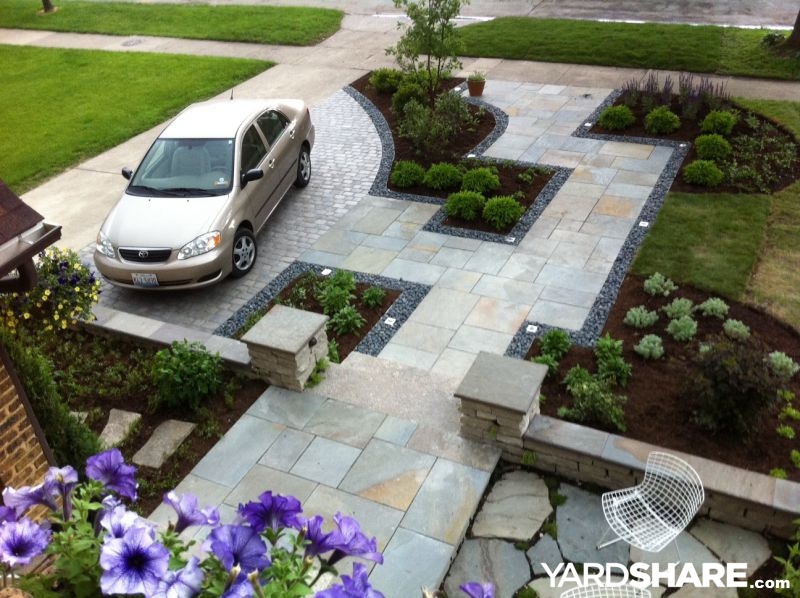 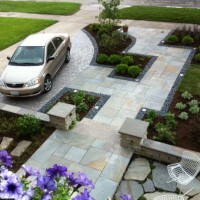 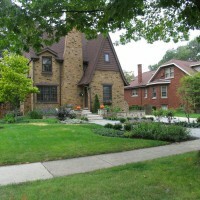 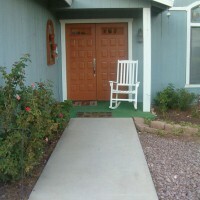 A parking space, natural cutstone walls and bluestone walks were added to this front yard. 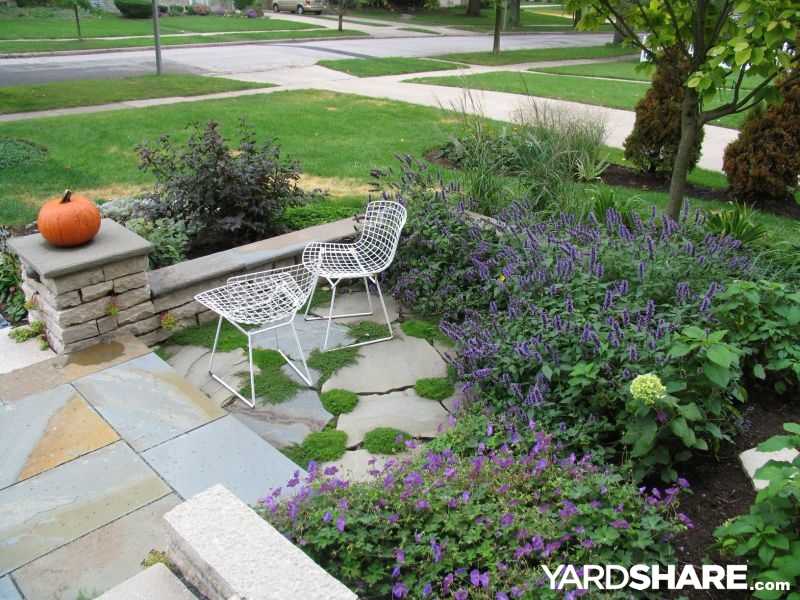 Colorful perennials were added to soften the hard corners of this formal walk. 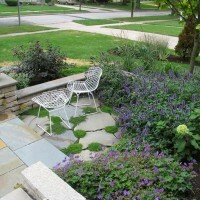 A less formal irregular bluestone sitting area is next to the front door to be able to sit and enjoy the space. 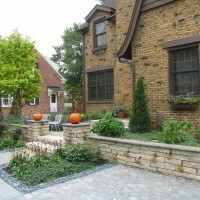 Looks great, I like the modern thing too!